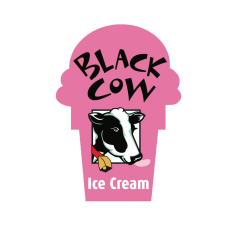 We provide an Ice Cream Catering Service for your Corporate Events, Birthday Parties, and other functions. We provide a complete Ice Cream Bar with many delicious flavors and toppings. We are able to serve anywhere from 10-6,500 people! We can cater for your group at your location or in our store. We recently served 6,500 people on Landsdowne Street outside Fenway Park for the Annual Phantom Gourmet Food Festival. Contact us if you are interested in having us cater your next event! Our fresh made sundaes can be delivered to your location for any function. You choose the toppings. Utensils are provided. A complete party at your office or doorstep! Contact us if you are interested in having a Cow Party To Go. Our fresh made sundaes with your choice of toppings on the site. Utensils are provided. The party pack is complete. All you have to do is pick up and serve. 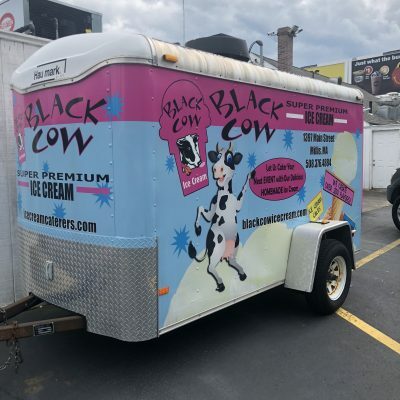 Contact us if you are interested in having a Cow Party Pick Up.